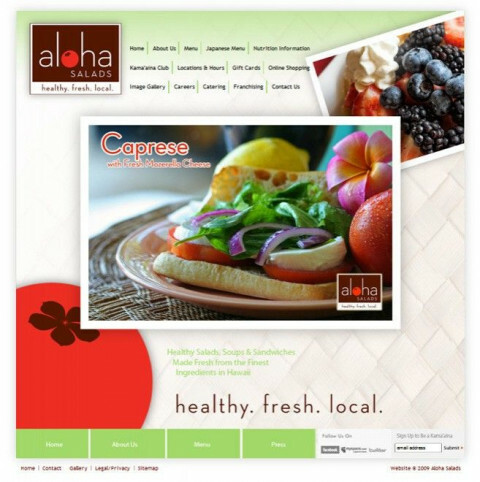 Click/tap here to find the best Hawaii professional website designer for your needs! 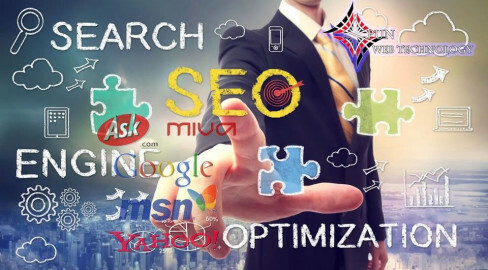 Koa Consulting is dedicated to providing excellent, affordable technical and creative assistance to those seeking a strong internet presence. 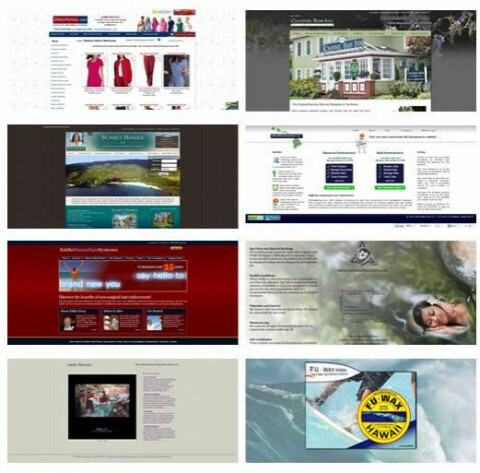 Since 1996 PCF Integrated Marketing & Technology has been growing strong to serve the needs of our clients in the State of Hawaii, on the U.S. Mainland and Internationally. Although we began as a full service Advertising Agency we have transformed into a full service integrated marketing and technology company. Our talented team provides specialized services that produce measured results and outcomes that inspire greater business aspirations. 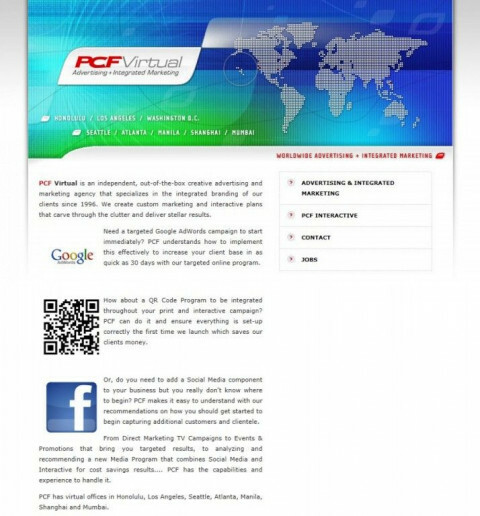 PCF creates unique, engaging Web sites and applications to suit our clients’ business objectives. PCF also provides complete support and administration of all Internet Technology required for effective web presence. Custom Web Design, Online Business Development & Custom Designs for Print. Come and explore the sparkling world of creativity with JSM Web Solutions. 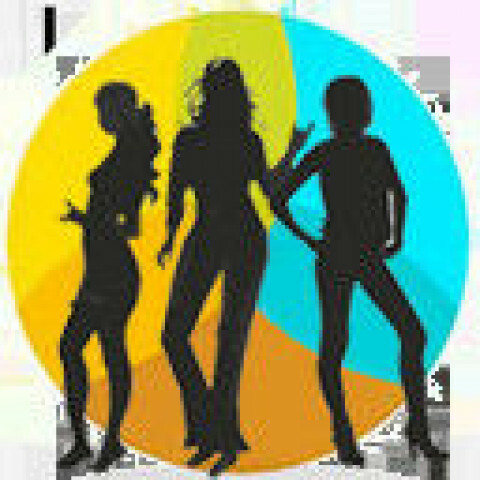 It's JSM Web Solutions where those wandering thoughts in the mind are brought in to "reality". 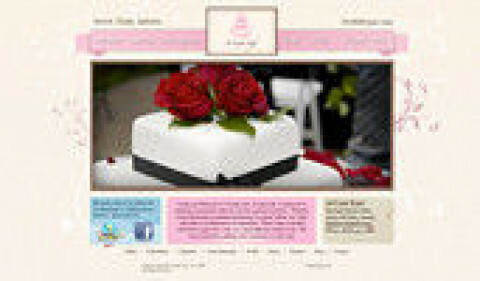 Boss Hawaii is a full service web design company. 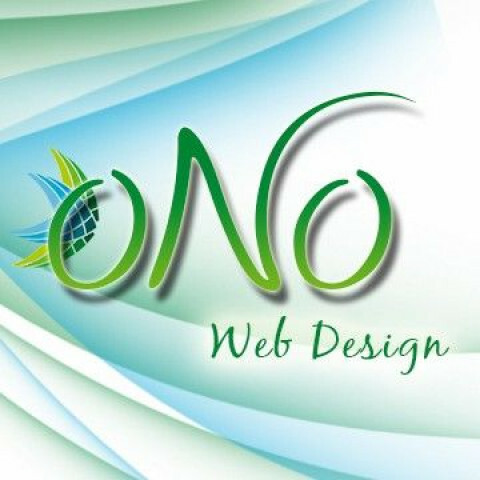 Our services include web design, wordpress themes and plugin development, branding, social media, search engine optimization, hosting, network advertising, internet marketing and email marketing.